On Wednesday August 15 th, 2018 at approximately 3:00 pm an unknown suspect driving a black pickup truck entered a property on Middle Line, Blenheim. The suspect then connected a White Model 6100 tow behind planter to the pickup truck and drove it off of the property. The planter has a red frame and white bins. The value of the planter is approximately $15,000. 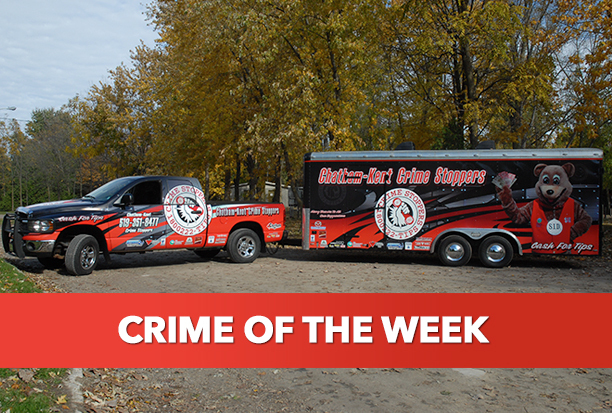 Crime Stoppers is seeking your anonymous information to locate the planter or information that can identify the person responsible for taking it. You could earn a cash reward.